Liberty University is a large Evangelical Christian college whose current president Jerry Falwell, Jr. is an outspoken supporter of President Trump. Gauger revealed to the Wall Street Journal that in 2014, he was asked to write a code that would repeatedly vote for Mr. Trump in a CNBC online poll which sought to rank the top business leaders in America. The WSJ reports that Gauger was unsuccessful in even getting Trump into the top 100 candidates. 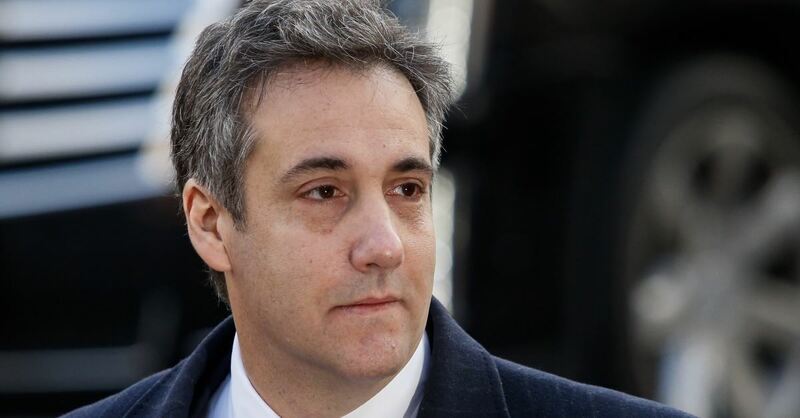 A year later, Cohen is said to have asked Gauger to do the same thing with a Drudge Report poll on potential Republican candidates heading into the 2016 election. President Trump ranked fifth. Additionally, the Twitter account that Gauger was tasked with making is still active but has only amassed some 865 followers. According to the WSJ, Cohen never paid Gauger the full amount he was owed. Gauger told the WSJ that he received a “blue Walmart bag containing between $12,000 and $13,000 in cash and, randomly, a boxing glove that Mr. Cohen said had been worn by a Brazilian mixed-martial arts fighter.” While being charged with several felonies including campaign-finance violations and tax evasion, federal prosecutors noted that Cohen still requested a $50,000 reimbursement for “tech services” from Mr. Trump.